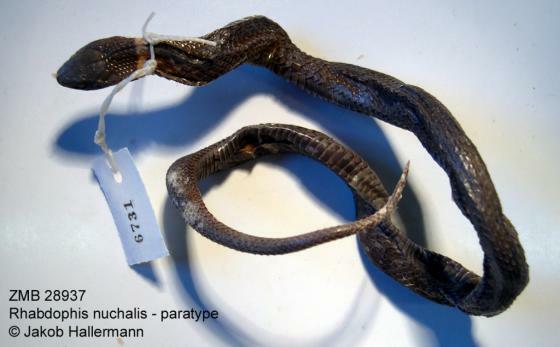 Can you confirm these amateur observations of Rhabdophis nuchalis? 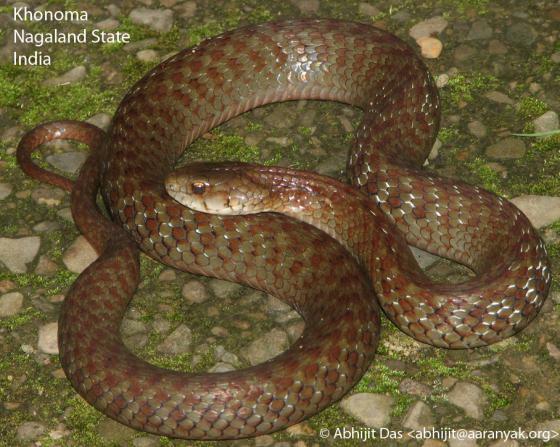 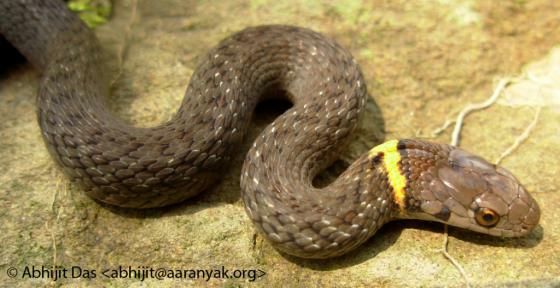 China (Hubei, Sichuan, Guizhou, Shaanxi, Shanxi, Gansu, Guangxi, E Tibet, Yunnan, Guangdong), elevation 1200-2750 m.
Comment Some species of this genus are venomous although we do not have information about this particular species. 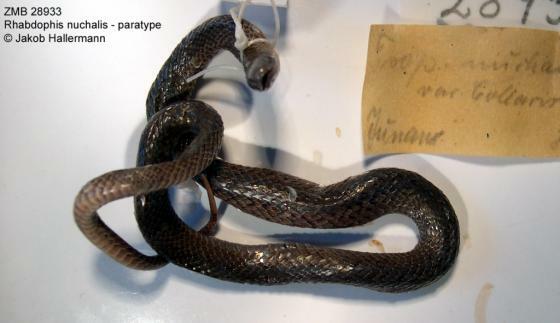 Type species: Mahendra (1984) designated Tropidonotus nuchalis Boulenger 1891 as the type species of his new genus Nuchisulcophis.